Oscar Wilde’s 1890 philosophical novel, tells of a young man, Dorian, whose stunning beauty captures the attention of artist Basil Hallward. 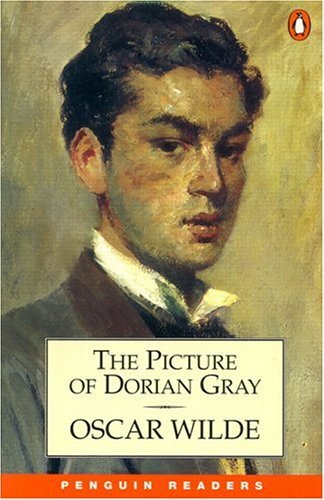 Dorian sits for a portrait with the artist and there he encounters Lord Henry Wotton. Wotton introduces Dorian to his hedonistic philosophy in which beauty is the only aspect of life worth pursuing. Dorian influenced by Wotton and wishing his beauty would never fade, agrees to sell his soul to preserve it. His wager entails him wishing the painting, not himself, to bear the ravages of age. This achieved, Dorian lives a libertine and amoral lifestyle, remaining beautiful and young. His first crime is to break the heart of actress Sibyl; after this Dorian notes a cold sneer appear in the portrait’s face. 18 years pass, and Dorian’s debauchery gains him renown. Basil the artist seeks out Dorian to ask him whether the rumours are true. Dorian does not deny it but shows Basil the painting in the locked room. Both men are astonished by the hideous visage of the portrait and in anger Dorian stabs the artist, considering him responsible for the whole endeavour. Dorian encounters James, the brother of Sibyl, intent on revenging her death due to heartbreak. Fleeing James he seeks to reform his ways but find even while seeking to do good, his pride makes the picture uglier and uglier. At last in desperation, Dorian seeks to destroy the painting and all evidence of his ugliness. He takes a knife and stabs the painting. 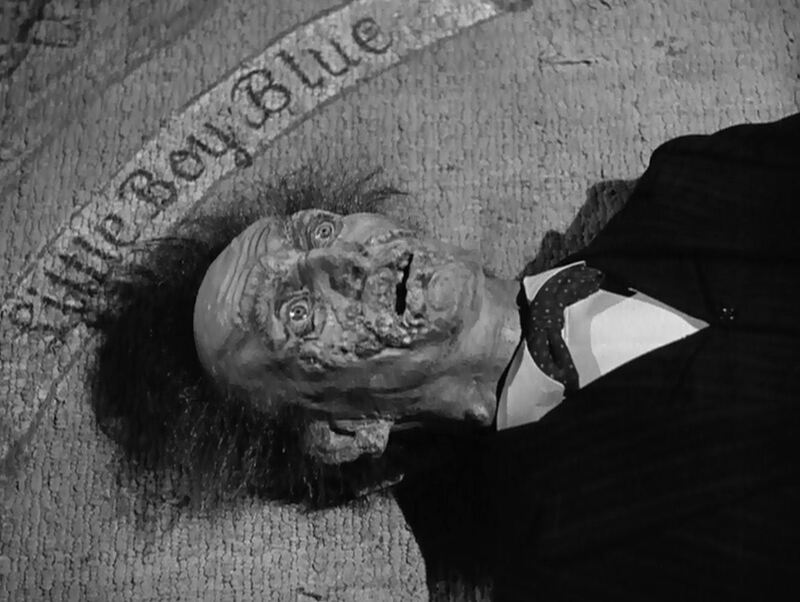 Servants awake to hear a cry in the locked room and upon entry, find an ugly old man stabbed in the heart on the floor and the picture of youthful Dorian, beside him. If we do evil and not suffer the consequences of our actions, then who or what does? Is it our society that suffers the hidden insults and slights of our pleasure seeking and pride? This story cuts to the core of the current consciousness of karma, in which our selfishness and greed store up consequences for us and affect our society and planet. The solution lies in selfless living and good deeds. 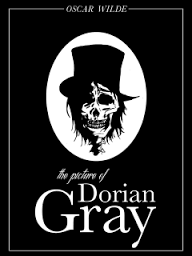 But what the story of Dorian Gray points out, is that even in moral reform and good deeds, Dorian gained ugliness through pride. The solution lies unresolved by the tragic novel. There is another story of one who bore our likeness, who took on the evil that we create in our daily self-seeking and pride. 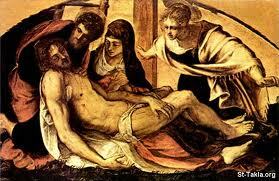 This one, when we realised our guilt, we struck down to die. In doing so we cut our selves to the core. The Christ story does not stop here, with our own death, caused by our own vice. The story tells us, that Christ took the death for us that we might retain youth and innocence. What is the exchange for such a price you might ask? Simply the acknowledgement that the one who lay dying, died for us. To deny it, simply means we are keeping the painting in a locked room.